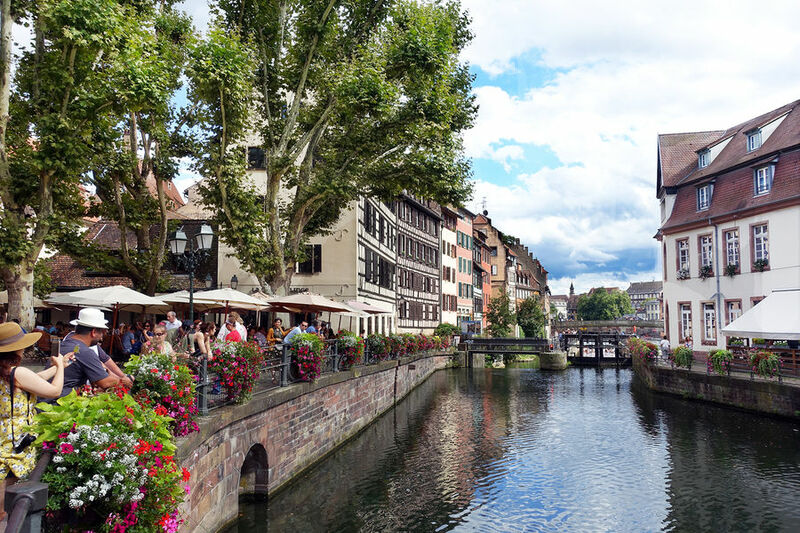 Nestled on the Rhine across the border from Germany, Strasbourg offers your best chance to experience the urban side of France's Alsace region. Each time I walk its people-friendly streets, I'm struck by how forward-thinking and inviting the city feels, with generous space devoted to pedestrians and bikes, sleek trams, and meandering waterways. 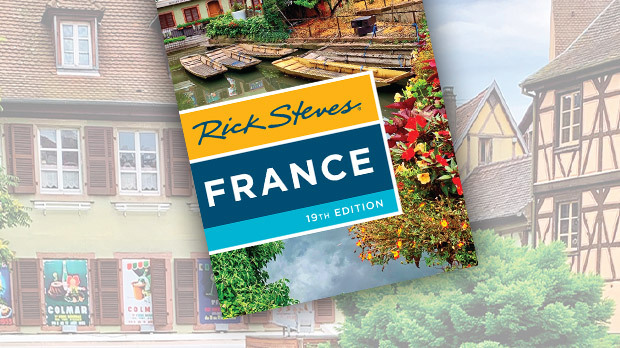 With delightful big-city energy and a name that means the "city of streets," Strasbourg is the ultimate crossroads. While the city dodged serious damage in both world wars, Strasbourg has a dizzying history. It was hit hard during the Franco-Prussian War, becoming part of Germany in 1870. After that, there was a period of harsh Germanization, followed by extreme Frenchification after World War I, a brutal period under Nazi rule during World War II, and then the strong need to purge all that was German after 1945. Now, while probably more definitively French than it's ever been, the city exudes a bicultural gentleness in its architecture and all-around ambience. Street signs are commonly bilingual, with both French and the Germanic Alsatian dialect. After World War II, British prime minister Winston Churchill called for a union of European nations, with the goal of winning an enduring peace by weaving the economies of France and Germany together. Given that Strasbourg had changed hands between Germany and France so many times, it seemed logical that it be a capital (along with Brussels) of what would eventually become the European Union. And today, Strasbourg shares the administrative responsibilities of the European Parliament with Brussels and Luxembourg. 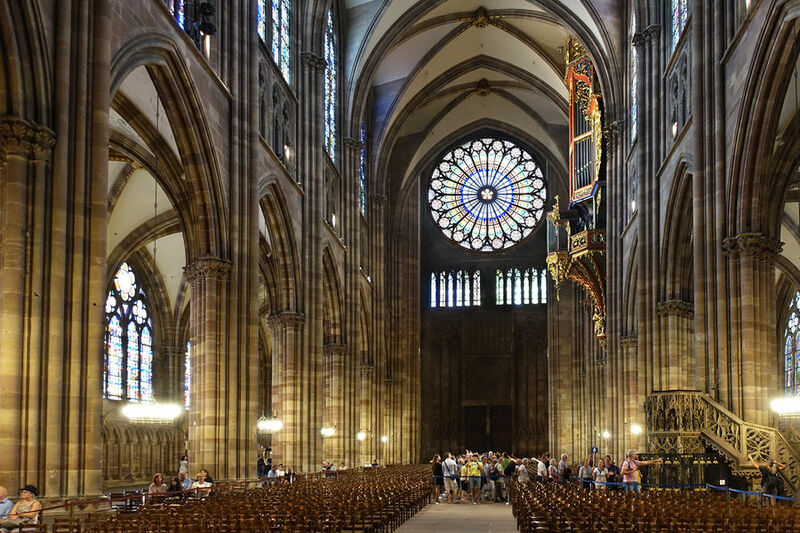 Most visitors come to Strasbourg to see its massive Notre-Dame Cathedral — and for good reason. On my last visit, I stood in front and craned my neck way back…and I still couldn't fit the facade into my camera's viewfinder. I tried to imagine the impact this unforgettable edifice would have had on medieval pilgrims. The delicate Gothic style of the cathedral (begun in 1176, not finished until 1439) is the work of a succession of about 50 master builders. The cathedral somehow survived the French Revolution, the Franco-Prussian War, World War I, and World War II. An earlier church burned down in the 12th century, and Strasbourg was so wealthy that it rebuilt très fancy — with a lacy, innovative design — and tall (at 466 feet, its spire was the world's tallest until the mid-1800s). A matching second tower was planned but was never built, out of fear that it would place too much stress on the foundations. You'll see the famous spire from all over town. Inside, enjoy the cathedral's marvelous stained glass — 80 percent is original, surviving from the 12th to 15th centuries. The cathedral's windows traveled a lot during World War II: hidden by the French in southwestern France first; then carted to northern Germany by the Nazis; and finally saved and returned by the Monuments Men (British and American troops dedicated to returning art to its rightful place after 1945). Travelers should note that the cathedral closes daily between 11:15 a.m. and 2 p.m. Nearby is the wonderful Strasbourg Historical Museum, which sweeps through the city's complex and compelling history. 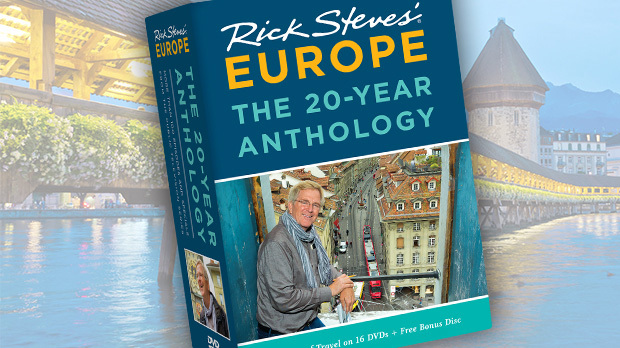 You'll learn how Strasbourg was once fortified with concentric walls and 80 towers, which were then destroyed by French King Louis XIV in the 1680s. The museum also has an exhibit about Johannes Gutenberg, who worked here from 1434 to 1444, a section about the French Revolution, and a description of how the Prussians rebuilt the city after destroying parts of it in 1870, ushering in its glory days (1880–1914). The saddest section details life here in the Nazi years, and the happy finale explains Strasbourg's leadership role in the EU. For a different slice of history, visit the Alsatian Museum, located in one of Strasbourg's oldest houses. Thanks to its many artifacts and printed English explanations, you'll learn much about Alsatian life and traditions from birth to death. Rooms you'd find in traditional homes are beautifully re-created here (wrapped around a fine old courtyard), and models explain the ins and outs of half-timbered construction. End your day in Strasbourg's popular Petite France quarter. It's here where the river splits into several canals with weirs, a lock, and a swing bridge — all reminders of a time when trade came by river and watermills powered local industry. The district was slated for redevelopment but was saved by a progressive French minister of culture in the 1970s. Today, these fine buildings are protected and give us a sense of this pre-electricity world. The history of Strasbourg — the capital city of the political pawn zone between France and Germany — is fascinating to contemplate. With its high-powered and trendy bustle and hybrid culture, it's one of France's most intriguing cities.